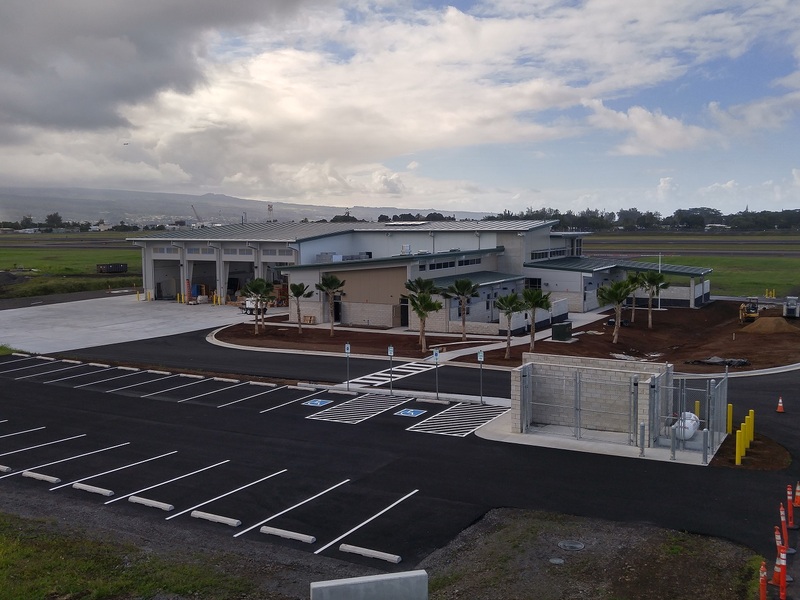 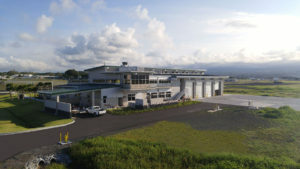 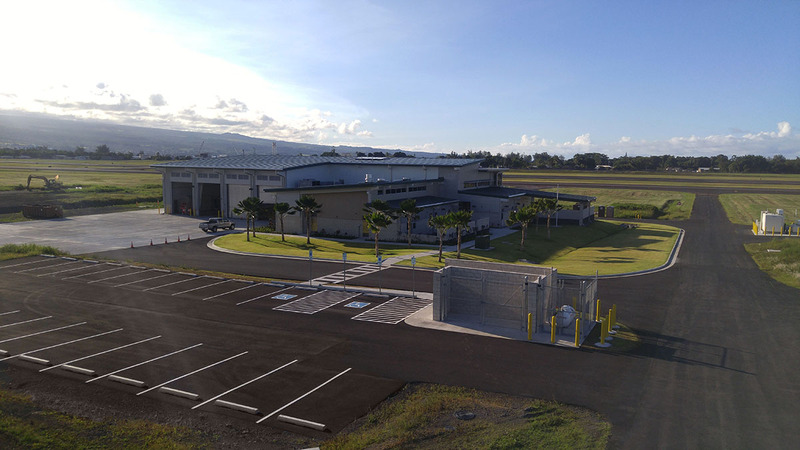 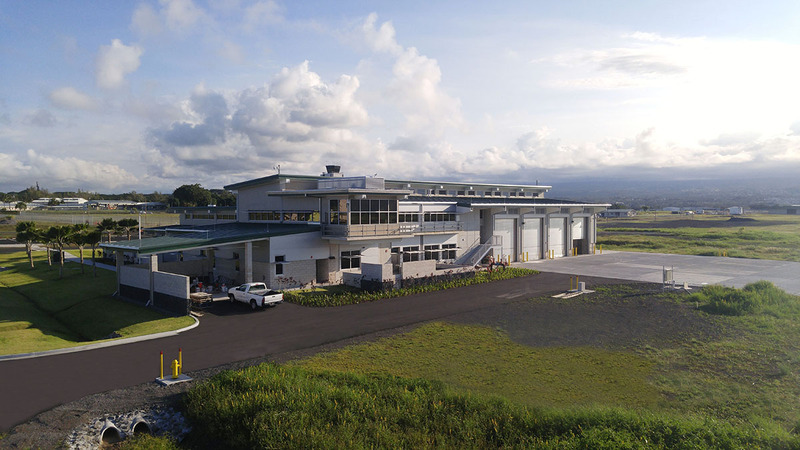 ARFF Facility Improvements at Hilo International Airport, Hilo, Hawaii | | Nan, Inc. 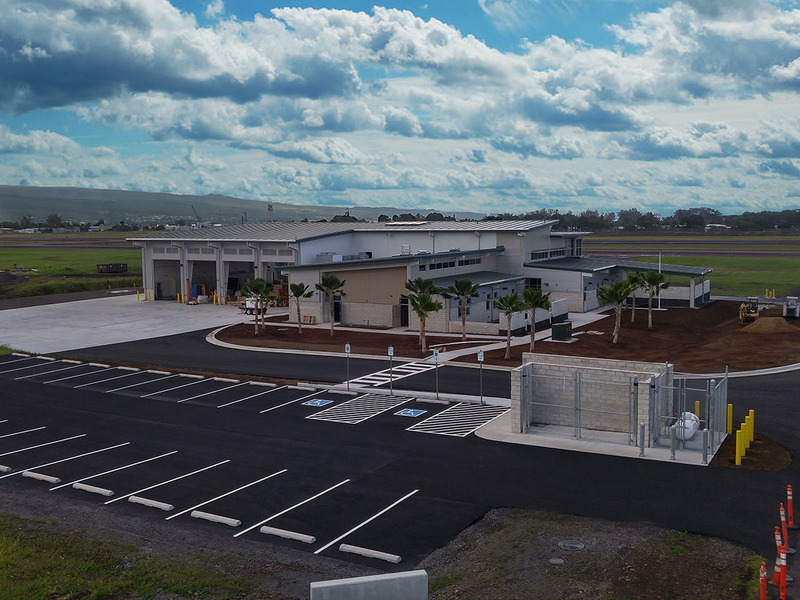 This is sister Nan Hawaii project of ARFF Facility at Kona International Airport, also with 2 story building footage of 27,000 SF. 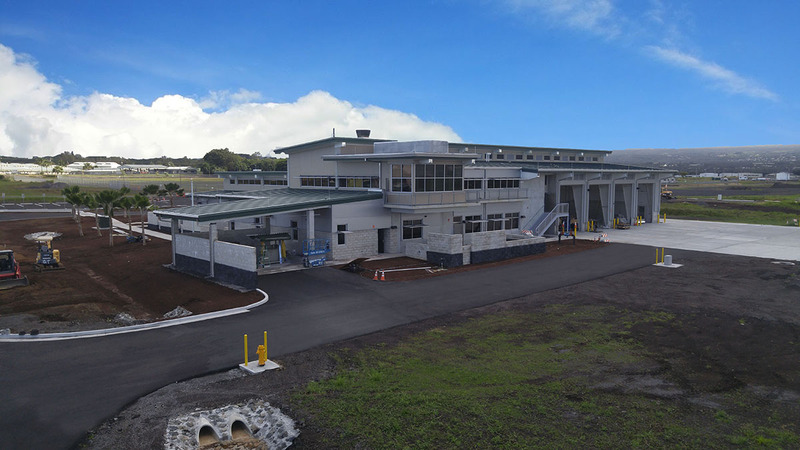 Building Design is identical to ARFF Facility at Keahole, except it is symmetrical.